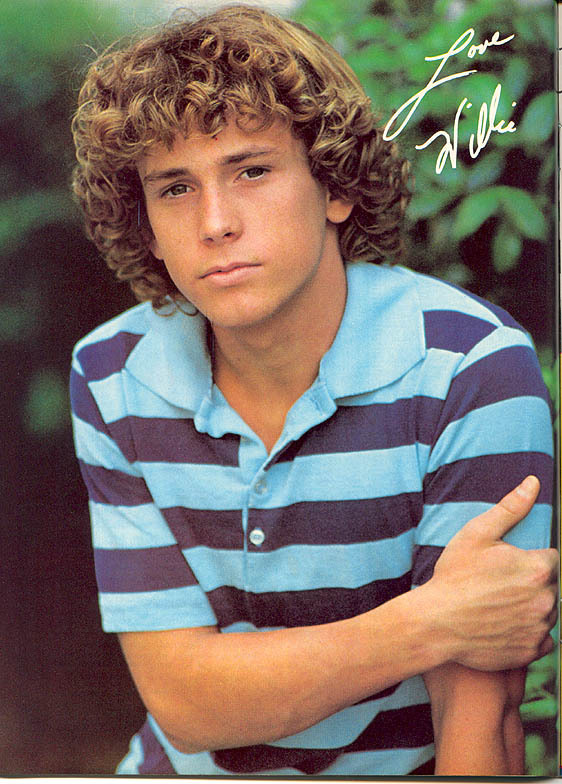 Willie Aames naked in Paradise-clips updated as requested! Thank you so much for re-uploading these clips, casperfan! I was just wondering: Is the clip for part 2 meant to be in AVI format since parts 1 and 3 are MP4s? I hope you don't mind the question.